Most people have heard that poor dental care is linked to heart disease, as well other health maladies. And while you may brush regularly, the problem may not be that you don’t do it enough, but may lie in the way you brush your teeth. First off, your toothbrush should be the last thing your teeth touch at night. Snacking before you sleep significantly raises your risk for cavities. Saliva production slows down as we sleep, allowing the bacteria in your mouth to multiply even faster. Brush twice a day for at least 2 minutes, making sure you scrub at a 30- to 45-degree angle and rotate your wrist in a circular motion to effectively remove the plaque. This may come as a shock to you, but spitting out your toothpaste doesn’t totally remove all the harmful stuff that you loosened while brushing. Adding some type of an oral rinse to your routine will be greatly beneficial to your oral health. Another problem you may have is your toothbrush. Pick a soft bristle toothbrush that can slip under your gum tissue and dislodge any plaque stuck there. Brushing with a medium or hard model can cause your gums to recede and expose the surface of your tooth’s roots. Pick a soft bristle and change your toothbrush every couple of months. Worn bristles won’t effectively remove plaque or bacteria. If you’ve been sick, swap out your brush immediately. Residual bacteria and viruses from an illness can cling to the brush and potentially re-infect you. Have you been elbow deep in candy-corn since September? You’re never too old to fall in to a Halloween candy coma. The threat is real, people! So next time you go fishing for candy in that plastic pumpkin, let us offer a few suggestions for the ‘better’ choice in a sugar snack. Even though candy corn is a Halloween candy trademark, it is one of the worst Halloween candies for you teeth. Candy corn has lasting negative effects on your teeth because it has a high amount of sugar, which can lead to tooth decay. Caramel apple suckers are also a huge symbol of Halloween. However, as good tasting as they are, they are extremely bad for your teeth. Not only do they have a caramel coating that can get stuck in your teeth, but they also have a high amount of sugar that can cause tooth decay. Chewy candy like Starburst and gummy bears can hit the spot sometimes, but also cause cavities in your teeth. Chewy candy is one of the worst candies for your teeth because it gets stuck in the crevices of your teeth, unable to be removed by your toothbrush alone. This can lead to tooth decay. 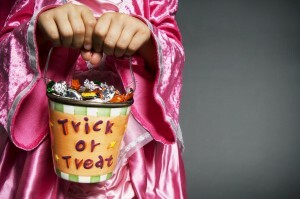 Candy bars are one of the most popular items to give out on Halloween, and will fill the majority of your basket. However, chocolates filled with caramel, cream, or coconut are bad for your teeth. They stick to your teeth like chewy candy, allowing bacteria to feed on it and cause tooth decay(Source: daterdentistry.com). Ideally you should brush your teeth after eating sugar but that may not always be available to you, rinsing your mouth out with water is a good secondary option. Keep those teeth clean, neither of us wants to hear the word ‘cavity’ on your next visit! We all want to maintain a beautiful healthy smile, some patients wonder what else they can do in addition to regular brushing and flossing to maintain optimal oral health. Tooth decay is the destruction of your tooth enamel, the hard, outer layer of your teeth. It can be a problem for children, teens and adults. Plaque, a sticky film of bacteria, constantly forms on your teeth. 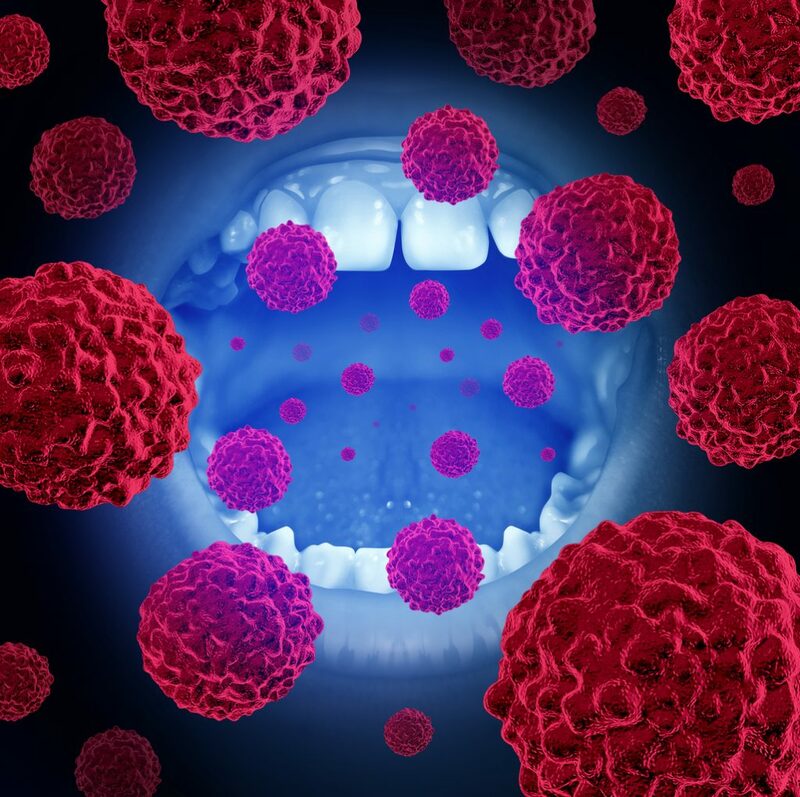 When you eat or drink foods containing sugars, the bacteria in plaque produce acids that attack tooth enamel. The stickiness of the plaque keeps these acids in contact with your teeth and over time the enamel can break down. This is when cavities can form. 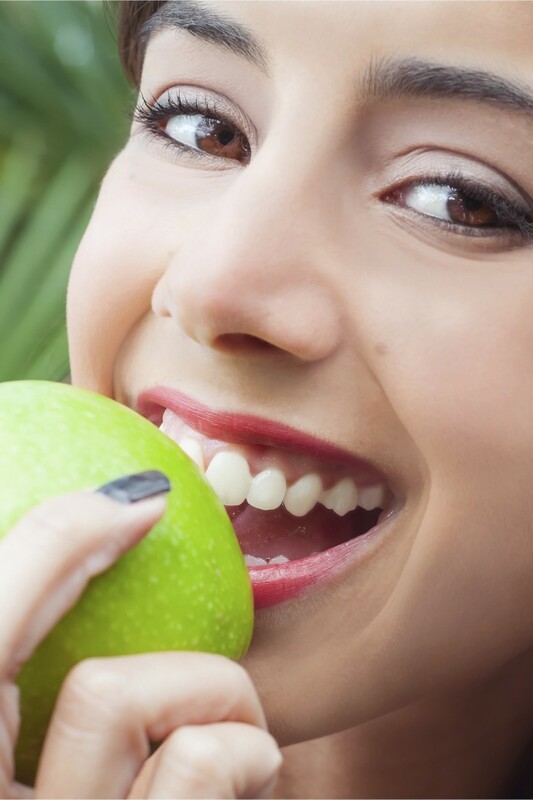 Below are some oral health tips to keep your teeth healthy! 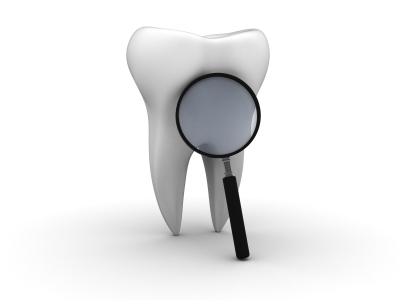 Dr. Yankowskas is always happy to guide you with your oral health concerns. Always ask questions at your regular dental visits!